So in love! 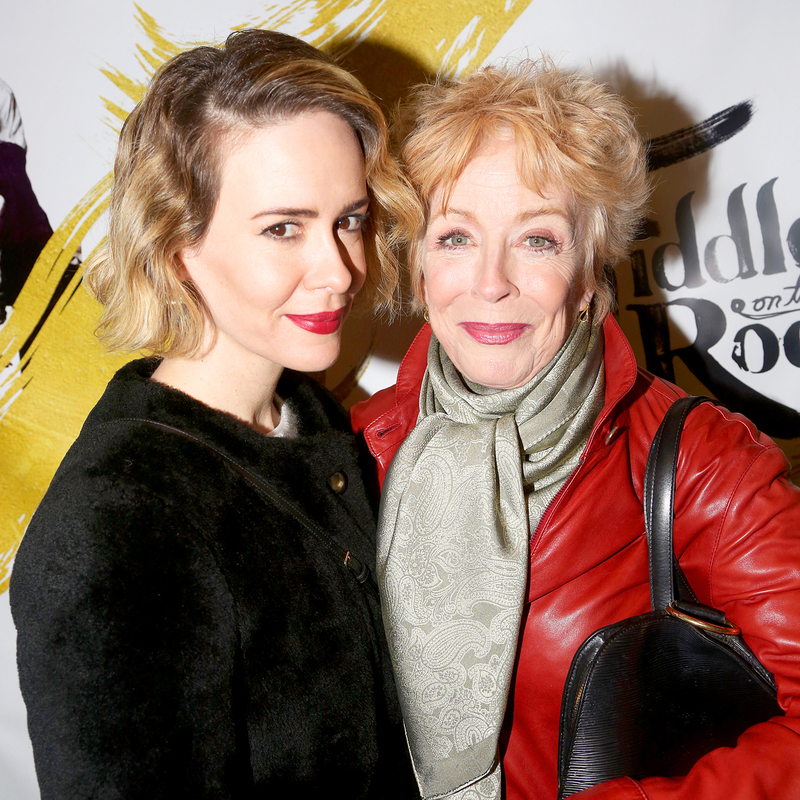 Holland Taylor couldn&apos;t stop gushing about girlfriend Sarah Paulson on SiriusXM’s Sandyland with Sandra Bernhard Thursday, January 26. "I&apos;m the luckiest person in the world," the actress, 74, declared. "I can&apos;t talk about my life today and not mention this wonderful love." The couple, who began their relationship in 2015, met at a dinner party almost a decade ago but didn’t begin dating until they reconnected on Twitter. "It has to be part of what is the most wonderful thing in my life," the Two and a Half Men alum continued of her relationship. "The whole embrace of this wonderful relationship, which makes everything else makes sense." Though Holland was initially hesitant to mention 42-year-old Paulson’s name when talking about her girlfriend in the November 2015 WNYC radio interview in which she also came out as a lesbian, the pair have become much more public about expressing their adoration for one another. The American Crime Story star — who previously dated Broadway actress Cherry Jones — shouted out Taylor again in September at the 2016 Emmy Awards. “Hi, Holland — Holland Taylor, if you’re watching, I love you,” she said to the camera while finishing up an interview with E!, before thanking her again when accepting the award for Outstanding Lead Actress in a Limited Series or Movie.